Clear your calendars – it is the event of the year! 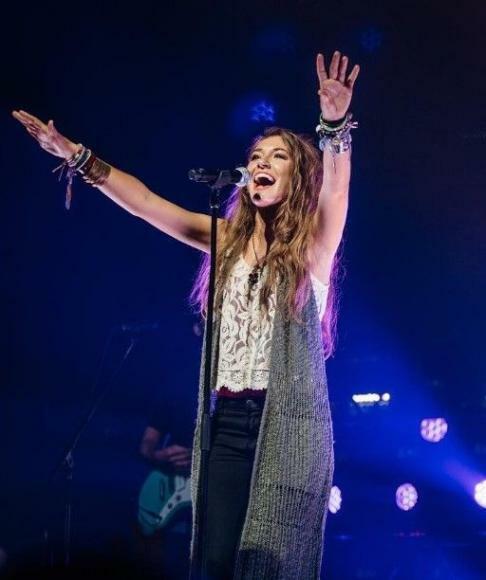 Murat Theatre is playing host to the incredible Lauren Daigle and it's going to be out of this world! How's that for great news!? You can catch this extraordinary event on Thursday 7th March 2019 – you will be absolutely pleased you did! Get your tickets today to guarantee your place as seating is limited.